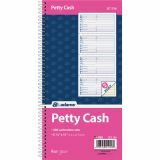 Adams 2-Part Petty Cash Receipt Book - Use these receipts to document receipt of petty cash. 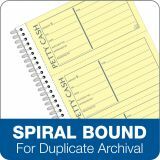 Spiral-bound Petty Cash receipt book offers two-part carbonless forms (originals in white, duplicates in canary). 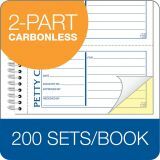 Carbonless duplicates mean no messy carbons. 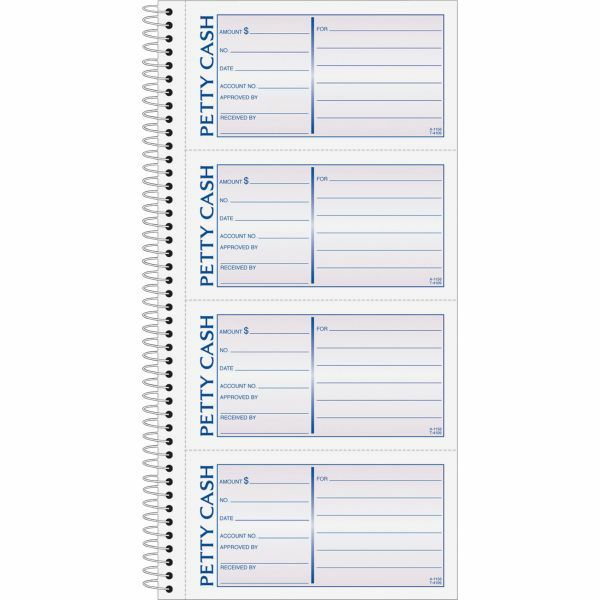 Each page includes four receipts. 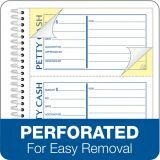 The included stop card can be placed between sets to prevent write-through. 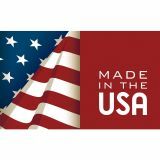 With SFI Certified Sourcing, the fiber used in these forms was obtained from responsible and legal sources.